Wearables has been in the news for quite a long time now and with IFA just around the corner it is expected to see lot more of these devices to get launched at the event. Samsung has revealed their wearable last week and now Asus unveiled their first wearable device ZenWatch in the pre IFA 2014 event .Asus has partnered with Google for the debut to this new segment. The first ever wearable device from Asus is powered by Android Wear with Asus Zen UI on top, which is specially designed for ZenWatch. There is no individual existence for this device, unlike the Samsung Gear S, and it has to be paired with Android devices for connectivity and to avail relevant information on the go. Wearables are utilized mostly for health and wellness monitors and this device is no exception with Asus ZenUI wellness app and dedicated sensors. The design looks premium in this one, usage of high quality materials with sophisticated design and fine detailing rationalize the design language. There is no compromise made is comfort either, with soft genuine leather watch and quick release strap. The 2.5D curved glass adds to the overall usability experience of the UI. Asus also included features like Watch unlock, remote camera, Tap Tap, presentation control, Find my phone, Cover to mute, and if you own an Asus smartphone you get the privilege to use exclusive apps like What’s Next and Do it later. The integrated 9 axis sensor let you track your fitness stats including steps taken, calories burned, duration of workout, heart rate, etc. You can set goals and the device let you complete with ease. Asus is trying to raise the standard of wearables with this device. 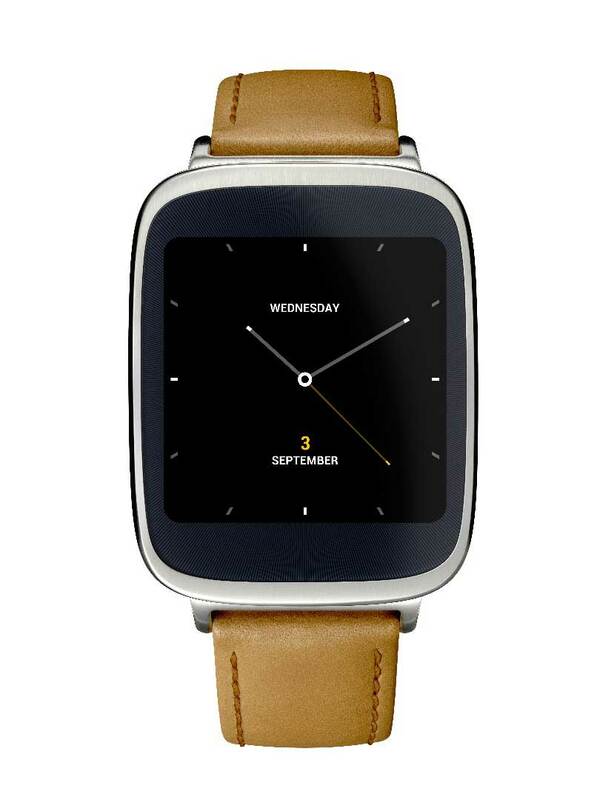 The ZenWatch is powered by a 1.2 GHz Snapdragon Processor, and 512 MB of RAM there is 4 GB of internal storage as well. The 1.63 inch AMOLED display is protected withGorilla Glass 3 and has a resolution 320 x 320.Connectivity is via Bluetooth 4.0. 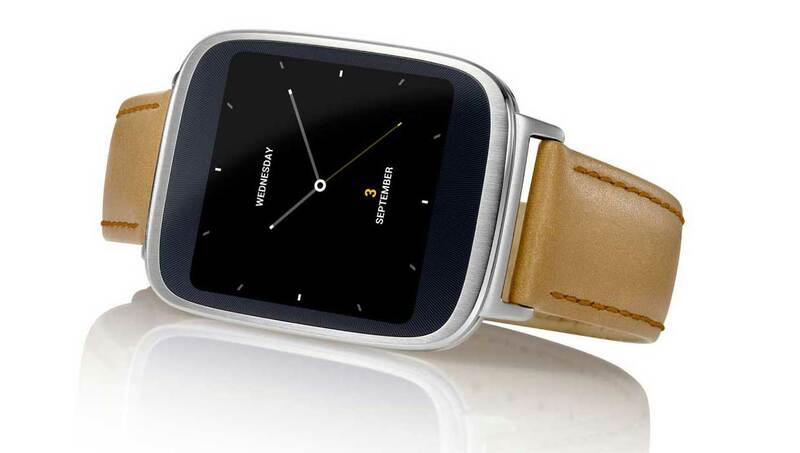 The Zenwatch will be available from Third or fourth quarter and is priced at € 199.